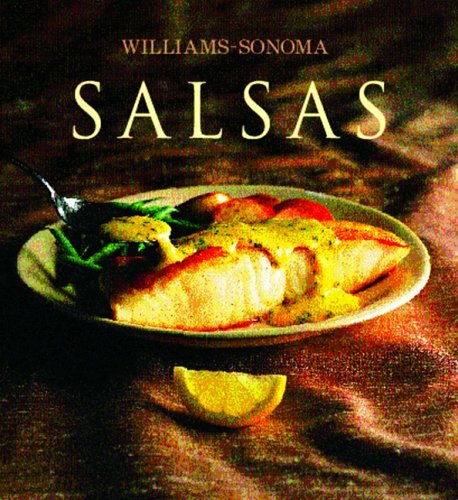 This essential cookbook features dozens of satisfying sauces, each paired with the perfect accompanying dish, from ribs to escarole salad. The versatile selection includes traditional hollandaise, vibrant pesto, simple and savory pan sauces, and other enticing options, including salsas, vinaigrettes, and dessert sauces like tangy raspberry coulis and crème anglaise. If you have any questions about this product by Brand: Degustis, contact us by completing and submitting the form below. If you are looking for a specif part number, please include it with your message.